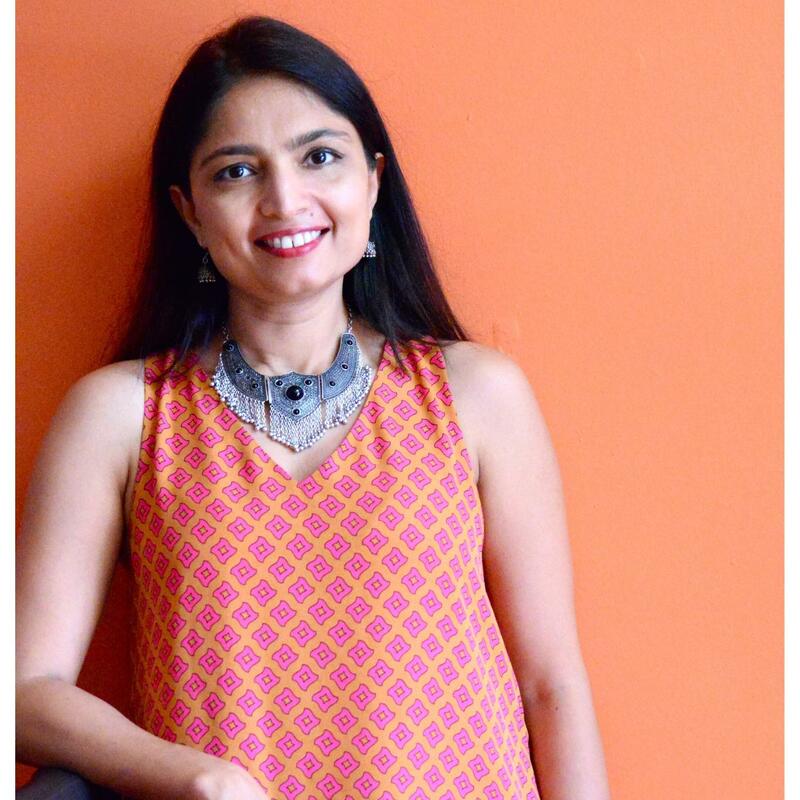 Urvashi Mishra is the Co-founder and former Partner of Kulture Kool LLC – A unique South Asian Art and Culture Center established in 2009 and now operating in multiple locations throughout Bergen County, NJ. Urvashi then went on to launch her next successful venture as a event planner at Electric Karma International. Urvashi’s passionate, cheerful and detail-oriented personality allows her to develop a genuine relationship with her clients. Urvashi enjoys helping couples design their perfect wedding by incorporating their background, culture, careers, and anything that inspires them. True gratification comes when the couple is able to enjoy their special day knowing that Urvashi is gracefully coordinating all that needs to be done. With a degree from the Prestigious IHM, Mumbai, work experience in hotels, strong ties with Bollywood and Indian culture, Urvashi brings in a fresh approach to each event with an authentic twist. The India Heritage Center is fortunate to have Urvashi Mishra on their Board. Her expertise in organization and event planning enables IHC to offer the community with unique opportunities to relish in what it means to be an Indian American.